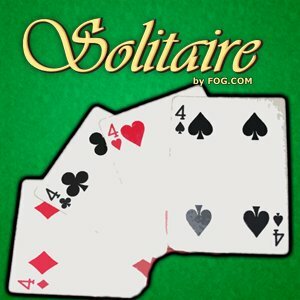 ﻿﻿ Freecell Solitaire on Readyforgame.com - Free Online Games! We take the classic freecell card game and sprinkle it with Freeonlinegames magic. Lose yourself in the classic card game for hours on end. The object of the game is to build up all cards on foundations from Ace to King by following suit. You win when all 52 cards are moved there, 13 to a pile. Use your mouse to move the cards. The object of the game is to build up all cards on foundations from Ace to King by following suit. You win when all 52 cards are moved there, 13 to a pile. Use your mouse to move the cards.